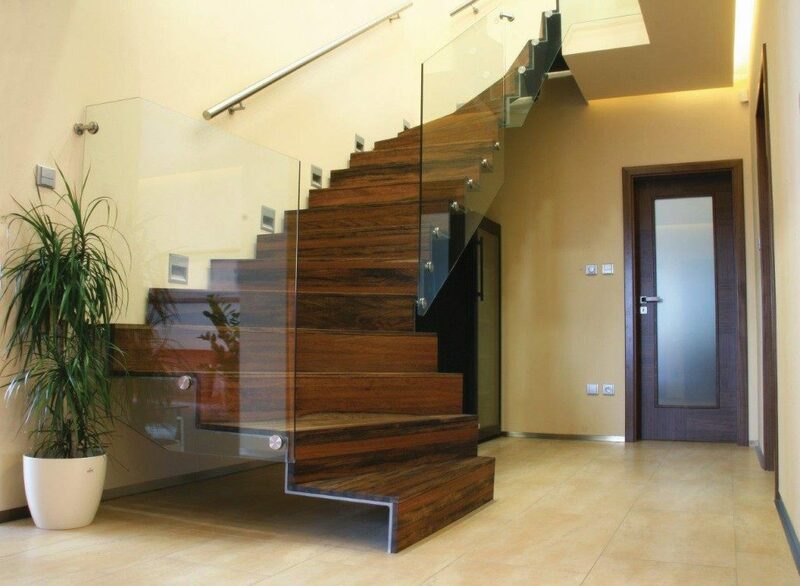 Staircases were our first steps. 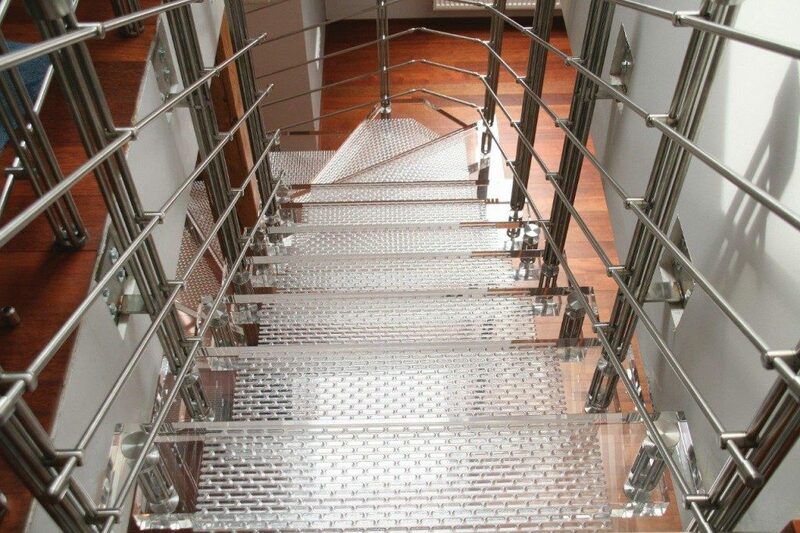 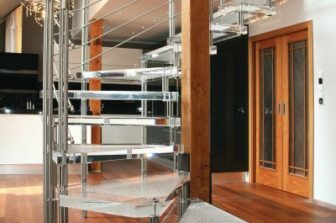 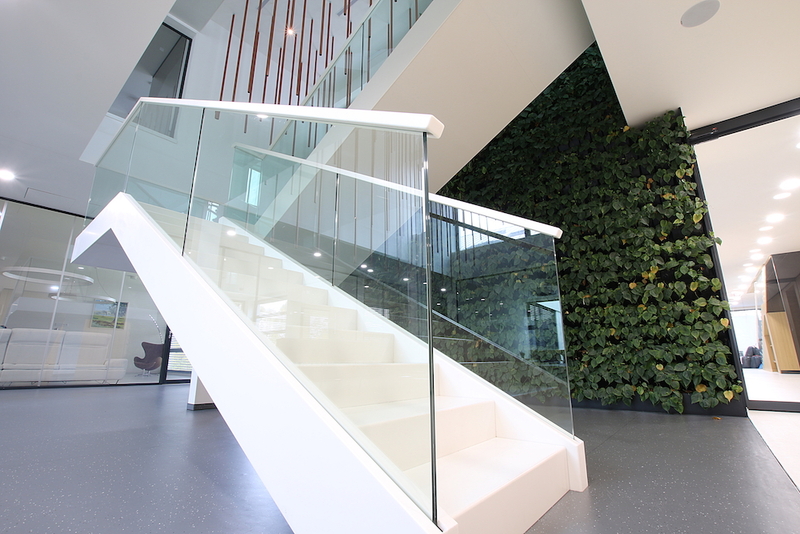 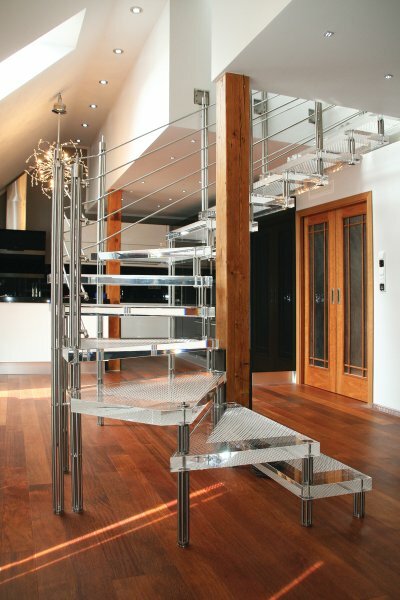 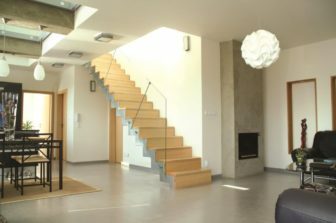 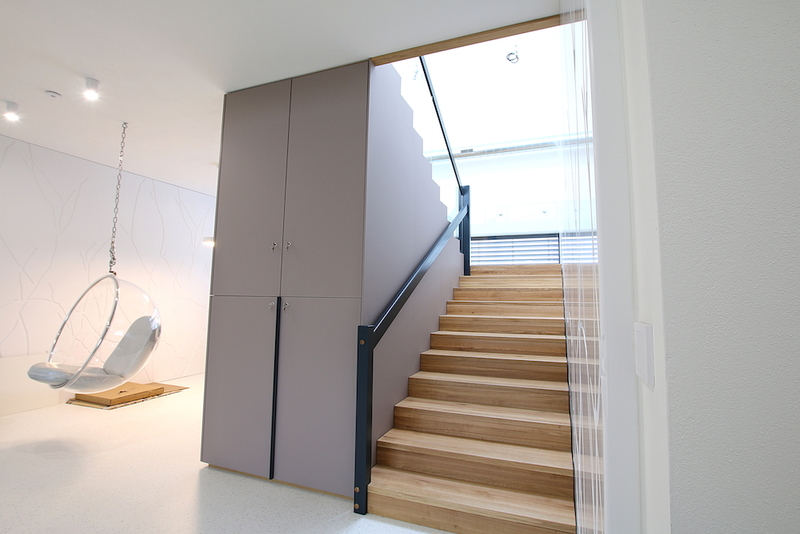 So, if you wish to design, manufacture and assemble any interior staircase by us, please, contact us – you will be given professional response, high-quality performance which is based on our long-term experience and official certification. 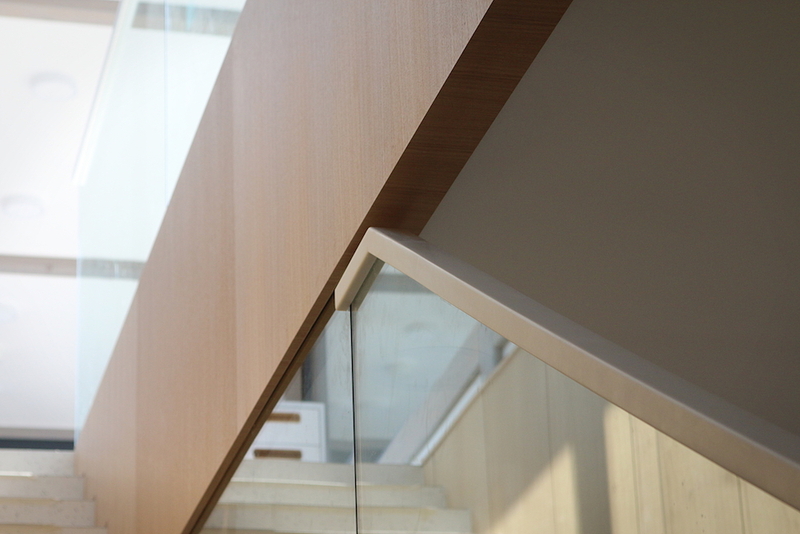 We look forward to your inquiry. 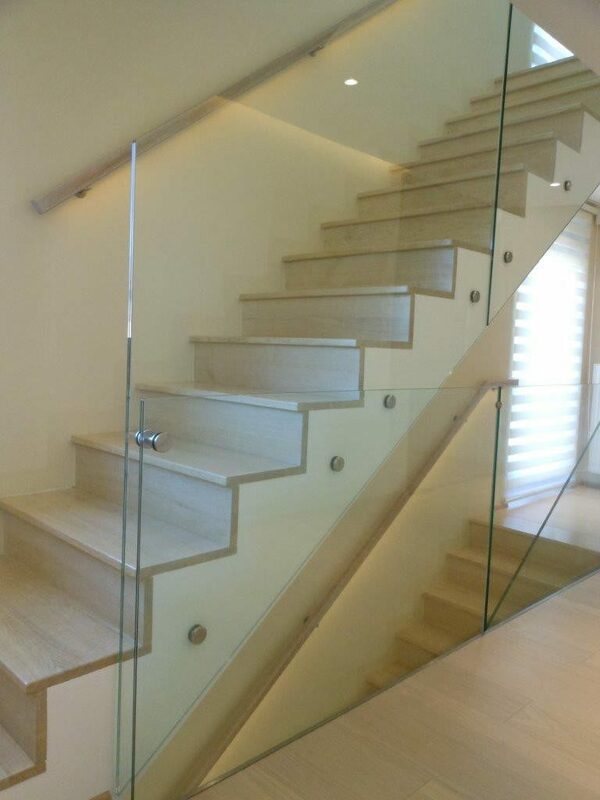 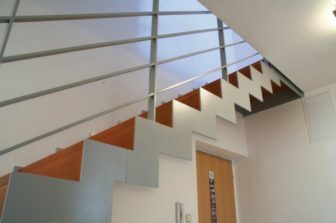 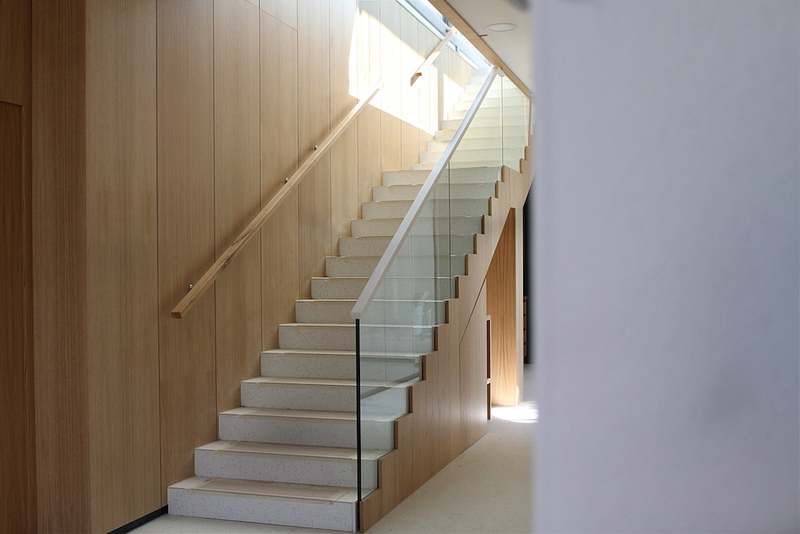 All the staircases we manufacture from high-quality materials supplied by our long-term contractors. 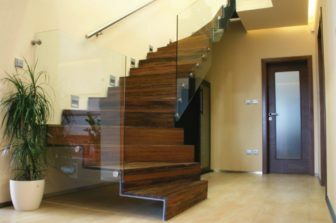 Staircases and railings are made of solid wood whether of classic or exotic kinds. 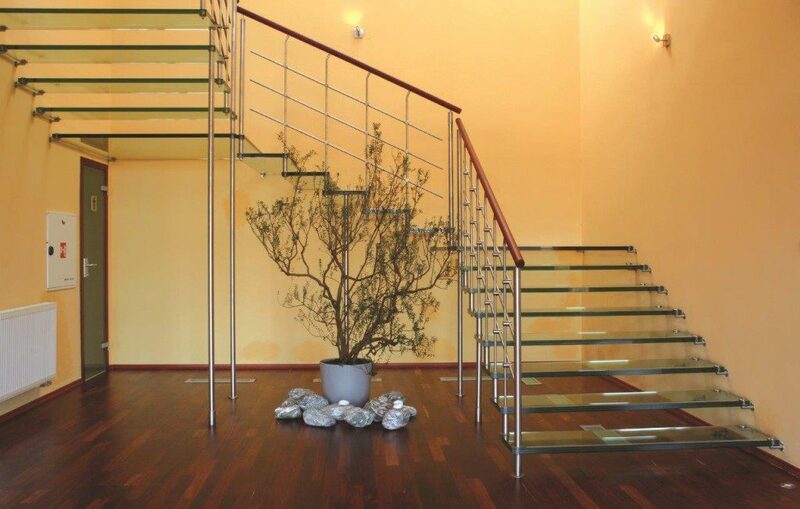 Next, we also use Coriar, Technistone, stainless steel or glass. 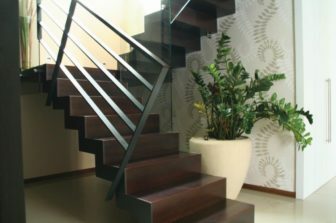 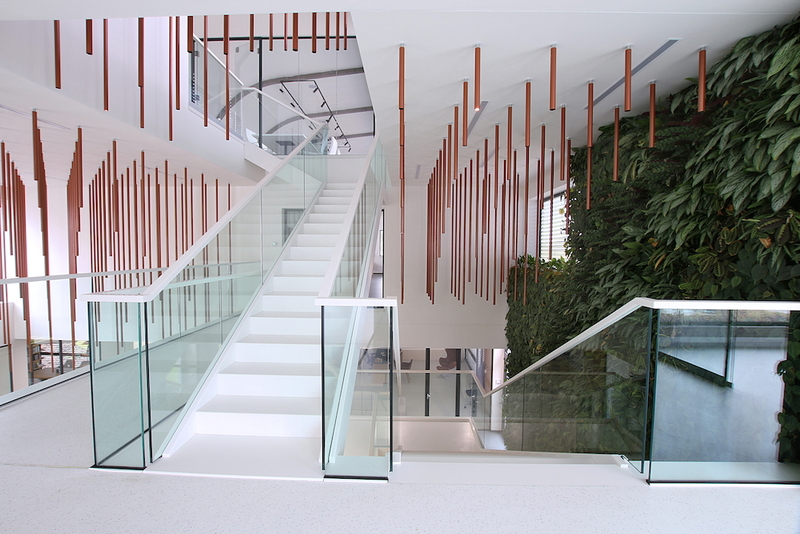 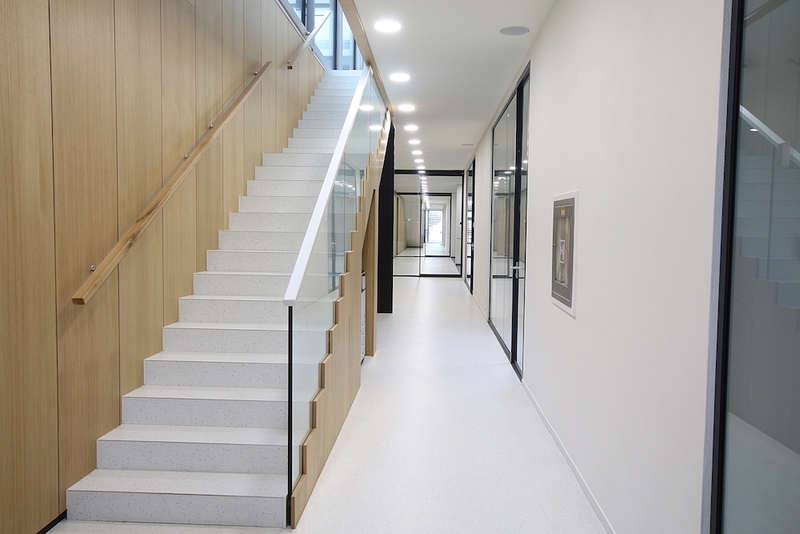 All the staircase types photos can be found in the gallery – i.e. 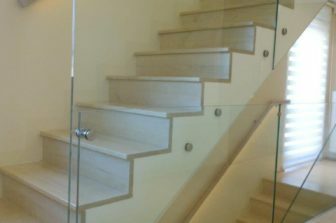 mortise and tenon joints staircases, staircases side wall, next also the tiles on the concrete stairs and steel structures. 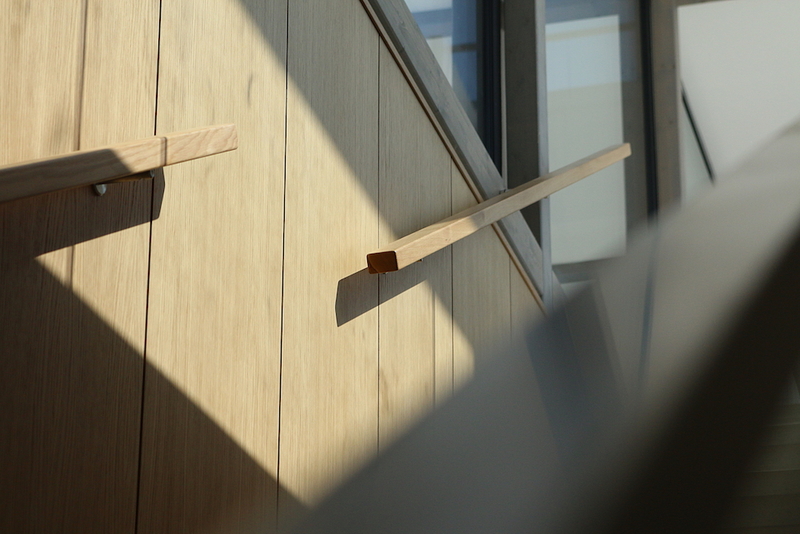 Detailed information on individual types can be found in the catalogue shown in the „Download“ section. 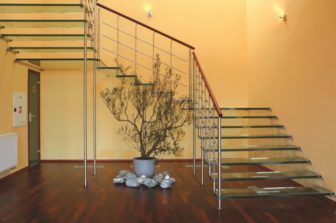 We would be happy to introduce, explain, consult your choice and prepare all what you need personally, just tailored to your interior. 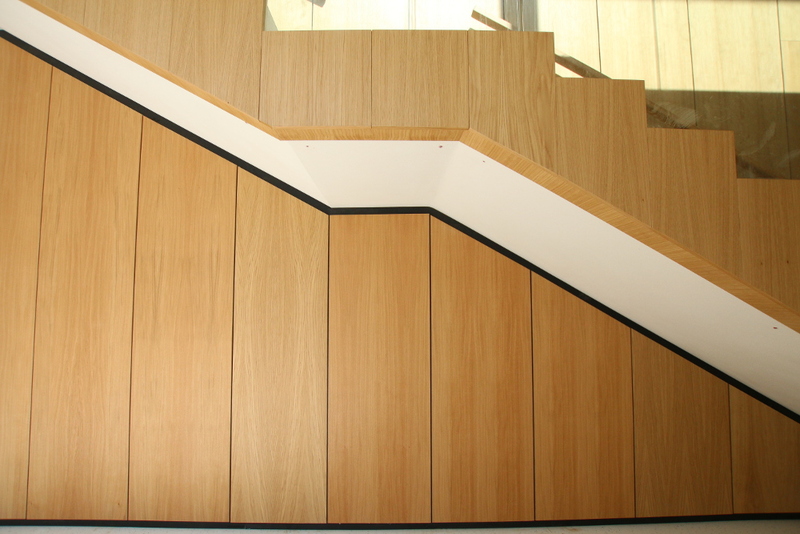 We use professional software tools to manufacture the Compass staircase with direct CNC programming, as well as further outputs, including 3D visualisation.